Friday… English Post again. Today, I want to share about Red on Chinese New Year (I used to called it Imlek). Why do red is the color of Chinese New year? Did you notice this also? Well, at least that what I had seen since I was a kid. There is also yellow though. Glimpse about yellow on CNY, it represents wealth for the life, if we paired it with red. Red and yellow considered as a piece of gold on color in Chinese culture. Now, what about the red one? What does it mean? Red is about fire, symbolizes joy and good fortune. That’s why at my home, on Chinese New Year, my mother would looking for oranges and apples. My mother said that it was for health and wealth. Hopefully, by serving those, the new year ahead will bring health and wealth to our home, to all the family member. Well, talking about red and fortune, I remembered when I came into Grand ITC Permata Hijau last week. It had many red ornament inside its building. It was celebrating Chinese New Year also, Miss Hastari Sugesti, Lease Promotion Grand ITC Permata Hijau, explained. By the hope that everyone who come to Grand ITC PH will get good luck and fortune, the theme “Fortune Market” was selected as the main theme of this year CNY Celebration in Grand ITC PH. This was my second visit to this building since the Foodtruck event. I noticed some differences there. I noticed that there were no more display area, where people can see furniture display at the lobby. It was becoming the Fortune Market itself. Ms. Hastari said that this is the re-branding of Grand ITC Permata Hijau. They want to use the lobby for many events towards. No more displays but more attractive events will be held there. Like this Fortune Market itself, which held until February 16th, 2016, the lobby used for several food stands and visitors can eat and taste many kind of foods. On my visit, I found Empal Gentong, Pecel Madiun, Cakwe, Rujak Bebek, and many more. And the price was really affordable. 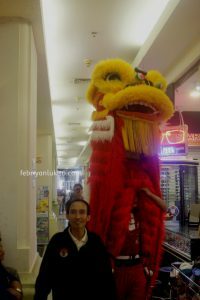 I was there last Sunday (February 7th) and was lucky enough to see the dragon-lion dance (Barongsai). They was performing on 7th and 8th of February and the lions was circling the store area and grab the angpao placed on each store. Visitor also allowed to give angpao at that day. It was so fun. I was able to capture them, well one in particular, on video and already uploaded it on my instagram (@ryanluki24). 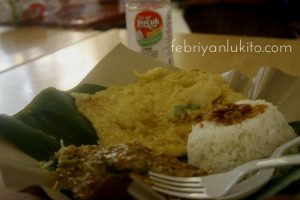 And I was also eating the Pecel Madiun with Tempe Mendoan. 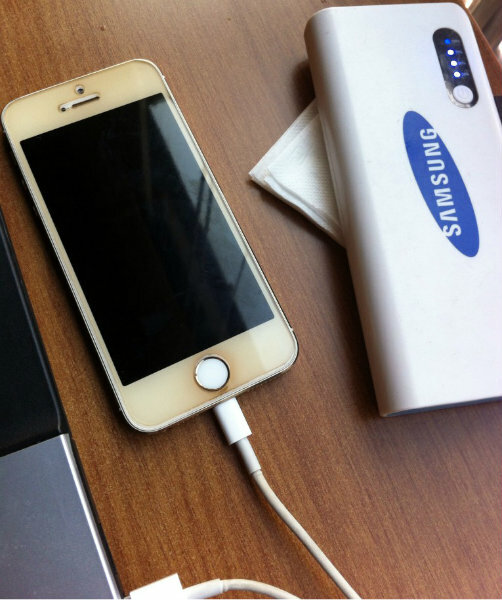 I paid 20rb for it. Even though I already told the seller to not put chili, I was still in agony due to its spiciness. But… it was delicious. I bought a Chinese’s plum candy, a dried plum which I really loved since I was a kid. I brought it home and gave it to my mother along with Cakwe and several foods, which I forget the names. I was shocked because I bought everything under 80 thousand. 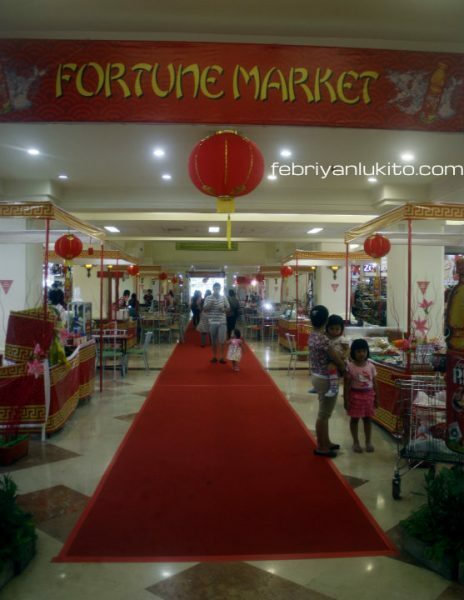 If you come to this Fortune Market before it’s closing, you are eligible to get an angpao for minimum transaction on the Fortune Market totaled 100 thousand Rupiahs. The re-branding of Grand ITC Permata Hijau was intended to grab the new market target, the middle up. This was formulated by management (and I am sure it was not easy – branding is a hard thing to do #curcol) and as the result they came with thematic event each month. 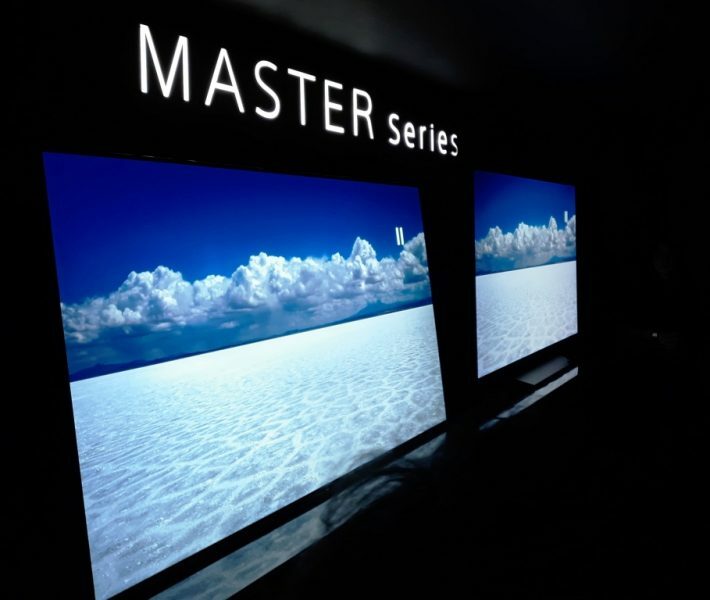 For example was the Fortune Market for February (celebrating Chinese New Year), Automotive Event on March and so on. For more detail you can contact Ms. Hastari directly. What I loved about the Fortune Market was the red atmosphere. Red on Chinese New Year on Fortune Market Grand ITC Permata Hijau was awesome. I pray the best for Grand ITC Permata Hijau. May the fortune be with you – no Jedi from No Star Wars Movie. Selamat Imlek ya Ryan semoga tahun ini bawa kesejahteraan dan kesehatan. 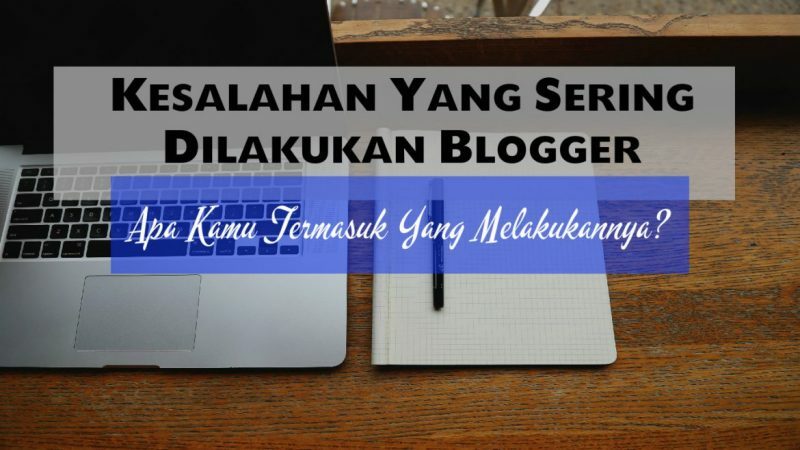 Maaf terlambat berkomentar, karena baru buka laptop *sambil nyalahin blognya yang gak bisa dikasih komen dari HP*. Makasih mbak Ai. Gpp telat jg. Gong xi fa chai ryan dan keluarga. Semoga keberuntungan, kesehatan dan kemakmuran di thn yang baru akan selalu kita dapatkan yach. ngomongin arti warna merah buat CNY jadi inget nonton serian Fresh Off The Boat di TV yang cerita tentang keluarga Chinese di Orlando. Jadi pas menjelang CNY ada temennya yang bule dateng ke rumahnya pas dia lagi bersih2 rumah trus dia cerita kalo mau CNY kudu bersih2 rumah sebagai lambang biar dapet good health and good fortune. trus anaknya gunting rambut, dia cerita iya mesti gunting rambut dulu dan gak boleh gunting rambut for a while biar good health and good fortune nya gak ilang. trus pas CNY pake baju merah artinya lambang good health and fortune. trus makan dumpling juga lambang good fortune. 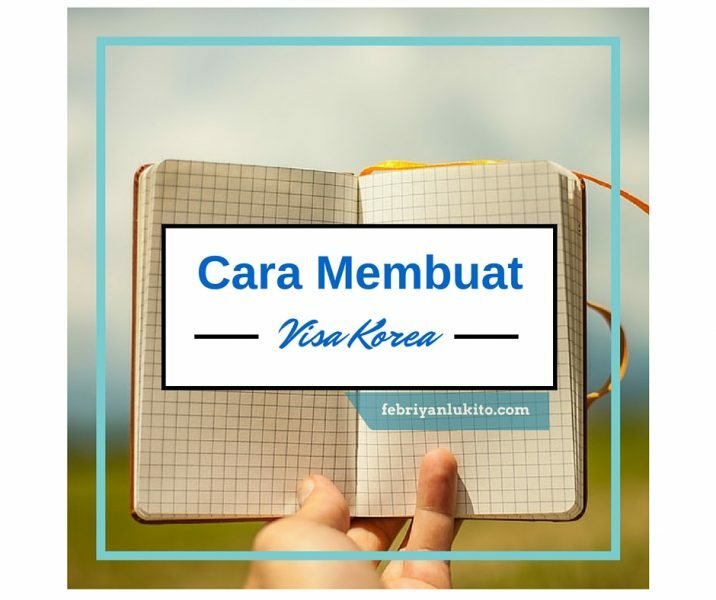 temen yang bule jadi bingung lho bukannya bersih2 rumah itu buat good health and fortune, trus si orang chinese nya bilang, iya kita suka sekali ama good health and fortune makanya banyak sekali lambang2nya. hahaha.